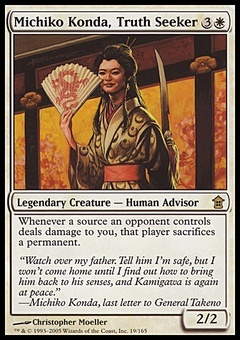 Mycoloth ($3.77) Price History from major stores - Shards of Alara - MTGPrice.com Values for Ebay, Amazon and hobby stores! 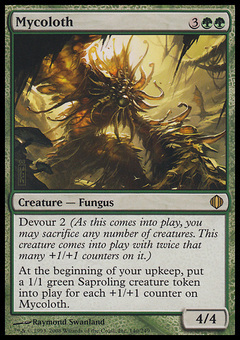 Card Text: Devour 2 (As this enters the battlefield, you may sacrifice any number of creatures. This creature enters the battlefield with twice that many +1/+1 counters on it.) 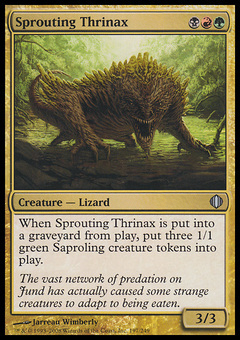 At the beginning of your upkeep, put a 1/1 green Saproling creature token onto the battlefield for each +1/+1 counter on Mycoloth.